By renovating homes in Waco, Texas, and changing lives in such a winsome and engaging way, Chip and Joanna have become more than just the stars of Fixer Upper, they have become America's new best friends. These famous words are now synonymous with the dynamic husband-and-wife team Chip and Joanna Gaines, stars of HGTV's Fixer Upper. As this question fills the airwaves with anticipation, their legions of fans continue to multiply and ask a different series of questions, like-Who are these peopleWhat's the secret to their success And is Chip actually that funny in real life By renovating homes in Waco, Texas, and changing lives in such a winsome and engaging way, Chip and Joanna have become more than just the stars of Fixer Upper, they have become America's new best friends. And yet there is still one lingering question for fans of the show: Is Chip really that funny "Oh yeah," says Joanna. "He was, and still is, my first fixer upper." 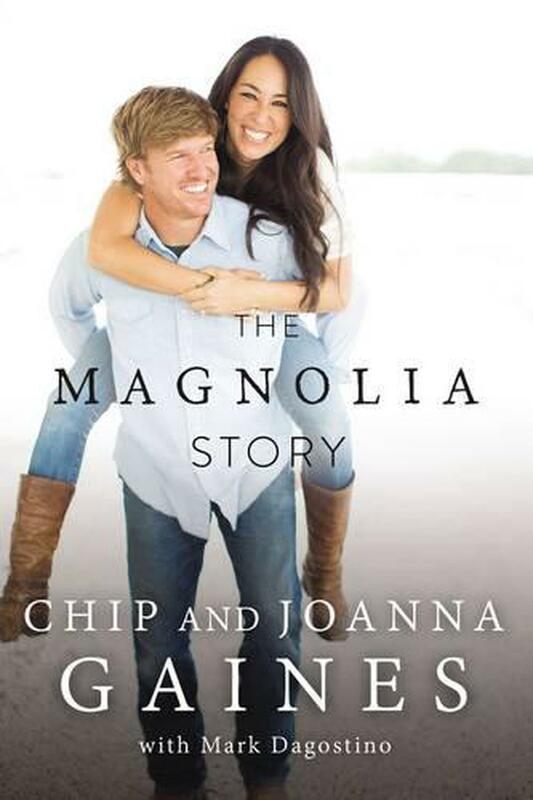 Chip and Joanna Gaines are the founders of Magnolia Homes, Magnolia Market, and Magnolia Realty in Waco, Texas. Together, they also host HGTV’s Fixer Upper, where Joanna serves as the lead designer and Chip handles construction. They appreciate the old ways of living, simple and hardworking, with home at the center of it all. Haven't read it yet s it is a gift for some-one else. But if it is anything like the book Capital Gaines, it will be a great read.